2017 Fedex Holiday Surcharges Update | Cannonball Express Trans. 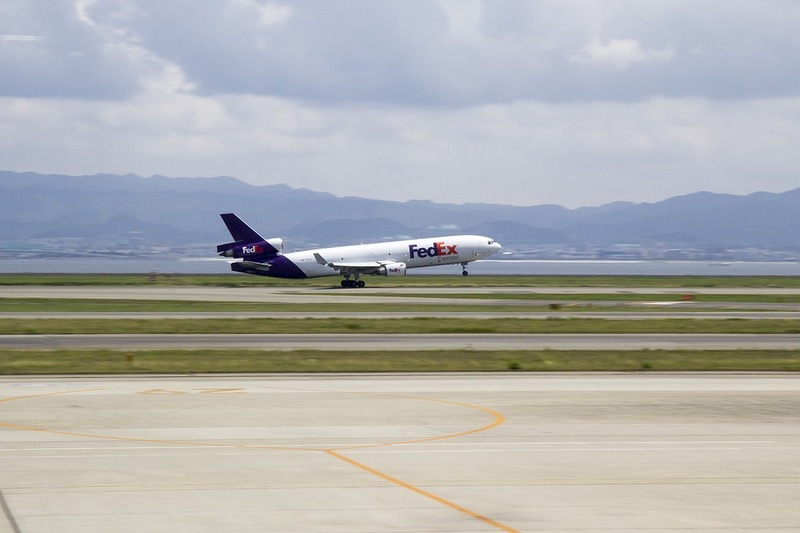 FedEx has announced their plans for the holiday season this year, and surprisingly, they don’t plan to change much at all. The decision is a gamble that it can cover the extra costs during a period when daily volume can double to more than 26 million packages. It will charge extra fees for deliveries requiring additional handling, which include larger and irregularly shaped packages, as well as oversize packages, which now make up 10% of its ground-shipping volume. Residential shipments represent a much smaller share of the company’s revenue, but they are growing faster because of the rise of online shopping. Residential deliveries are relatively inefficient because homes are so spread out and a driver might take one package to a house instead of several to a business, which raises costs for FedEx. The shipper, based in Memphis, Tenn., said that from Nov. 20 through Dec. 24 it will add surcharges of $3 for packages needing special handling, $25 for oversized items, and $300 for unauthorized shipments — those that are bigger or heavier than FedEx allows. UPS has set considerably different pricing for the holiday season. In June it said it would charge extra for most packages delivered to homes around Black Friday and Christmas. While the per-package fee ranges from 27 cents to 97 cents, analysts estimate that UPS could generate tens of millions in revenue from the fees. The fees will force retailers to decide over the next few months whether to raise shipping prices—something that is difficult to do when online shoppers are reluctant to pay shipping fees—increase the prices of goods or eat the extra costs themselves. Some may seek to avoid the surcharges by spreading holiday deals to other weeks during the season. We understand that the holidays can be a very stressful time for shippers and online retailers, and we would love to discuss your shipping and parcel needs. Contact Cannonball Express Transportation today.